contribution to health sector in Pakistan. by officers of Ministry of National Health Services. immense contribution in her 36 years long career, she added. 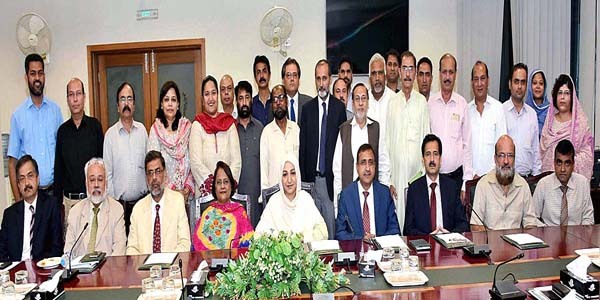 National Hepatitis Strategy 2017-2021,” the minister said. commemorative shield to Dr. Huma Qureshi.